What did I do before coming to KC? 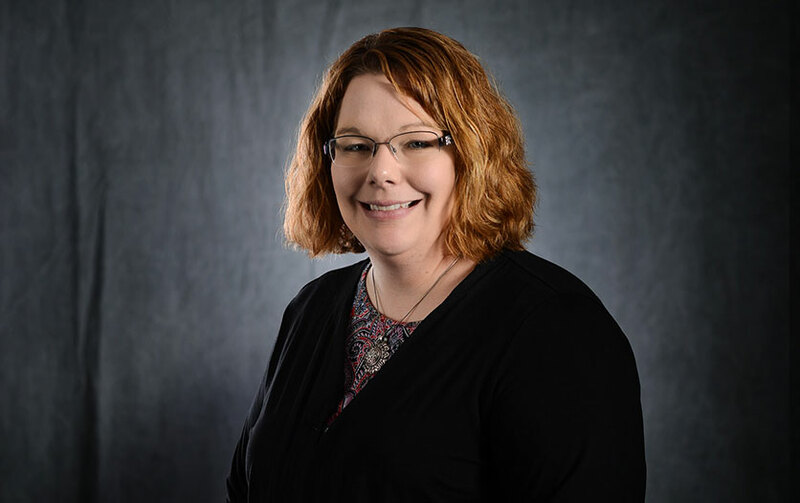 After completing my Bachelor and Master degrees from Northwest Missouri State University in Maryville, Missouri, I started teaching full-time as an Office Systems Technology Instructor at a small community college in southwest Iowa. In the summer of 2006, I moved to northern Illinois and began my doctoral course work at Northern Illinois University. While there, I worked as a Graduate Assistant for the university and as a part-time instructor at Kishwaukee College. In 2008, my position at Kishwaukee moved full-time in the Office Systems Department. In 2011, I moved to southern Illinois and began teaching at the Greenville Federal Correctional Institute for Kaskaskia. I have been in the Office Technologies department at Kaskaskia since Fall 2012. Teaching Philosophy - My teaching philosophy contains many elements, however, the key elements boil down to CARE (open Communication, provide Assistance, develop a Relationship, and create a positive Environment.) I strive to ensure the elements of CARE are incorporated into my classes. Sometimes the most powerful thing an instructor and college can do is to not only implement the components of CARE, but also to truly care about the success of students. My goal is to help each and every student learn not only the content but also aid them in developing skills such as: communication skills; the ability to think creatively and independently; as well as the capacity to work individually or in a group setting. As an educator, the greatest thing I can do for my students is to help them develop the ability to become lifelong learners.